Thank you to Lindt HELLO for sponsoring this post about it started with Hello; All opinions expressed are 100% my own. I remember the day exactly, I was packing up one apartment for a move into a new condo. There were boxes everywhere and the phone rang. fortunately because it was on the wall, remember those phones, I was able to find it to answer the call. IT started with Hello, My name is Patrick a friend of Chuck, and have moved to Chicago and was told to give you a call. Not having a piece of paper or pen to write his number, I asked him to call me in a few days when I was settled into my new place. Well its a good thing he followed up because three years later we married. This August we celebrated our 15th wedding anniversary and for the most part are still having fun as we manuever our way around parenthood, life etc. 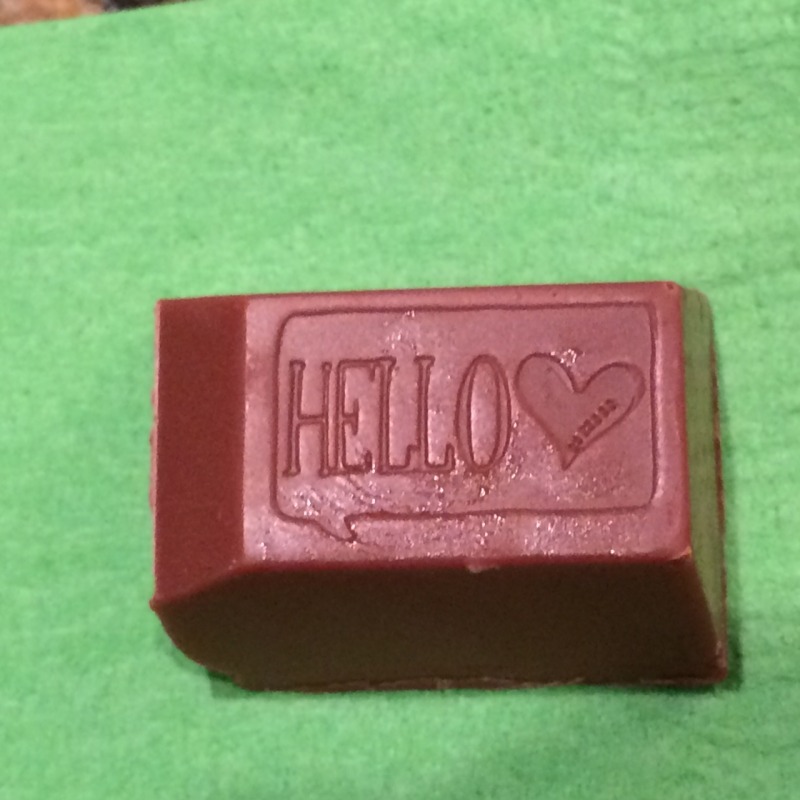 I shared my first Lindt Hello bar with my love of my life who decided to say hello first. Do you have a great story of how it all started with Hello? 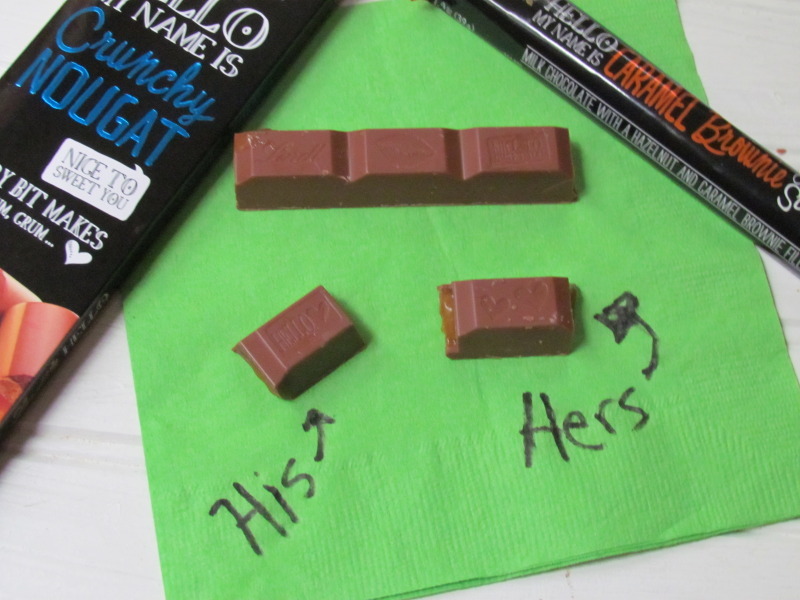 • Bars – Lindt HELLO Bars are not your ordinary candy bars. The ten luxuriously filled squares that make up a HELLO bar – each covered in irresistibly smooth premium chocolate – are bite-sized packages of delight for your taste buds. • Sticks – The Lindt HELLO sticks are trendy treats designed for chocolate lovers on-the-go. With six tasty squares you can savor one by one or enjoy all at once, the sticks are just the right size for satisfying those afternoon cravings. • Mini-Stick Bags – Taste, share and love! Each bag is filled with bite size Mini Sticks – perfect for sharing with friends or spoiling yourself with the occasional (or daily) chocolate treat. 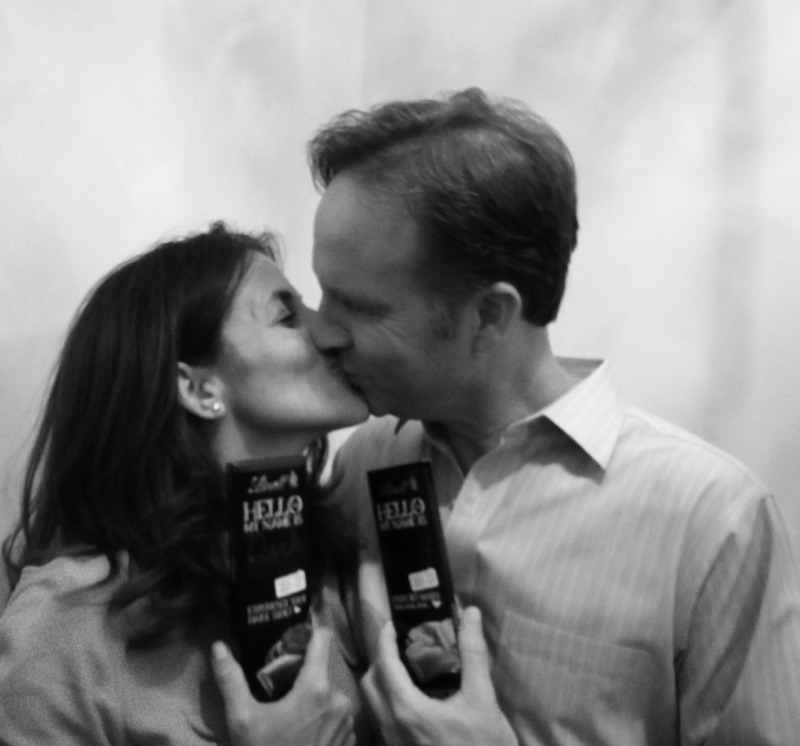 Lindt is celebrating these new bars with a new sweepstakes. To enter the sweepstakes, visit the Lindt HELLO Sweet Connections Sweepstakes Landing Page and enter your email address – EASY! Entries can be made daily for additional chances to win the below prizes. The timing is perfect because today marks the beginning of “Girls Just Want to Have Fun”. I think a shopping spree + chocolate sounds pretty amazing! • Enjoy a shopping spree with the girls + yummy Lindt HELLO Chocolate! • Lindt HELLO treats you to a pampered night in – movies, books + chocolate! • Reconnect with your bestie at the spa for a day + Lindt HELLO chocolate to sweeten the deal. * No purchase necessary. Open to legal residents of the 50 U.S. & D.C., 18 years or older (19 in AL or NE and 21 in MS). Void where prohibited. See Rules at for weekly sweepstakes entry periods, prize descriptions, odds and other details. Ends Noon on 10/14/14. Void where prohibited. Sponsor: Lindt & Sprüngli (USA) Inc., One Fine Chocolate Place, Stratham, NH 03885. Love your cute photo and your story! Must try these Lindt bars! I enjoy hearing stories on how people met. Hopefully one day I will have an interesting “how we met” story to tell also. Congrats on your Anniversary! What a cute story….that should win! This is my first time hearing of this brand. However, it sounds amazing. Stories of first meetings are always so sweet when there is a happy ending. It’s amazing how love stories begin…I can’t believe mine started with hello nearly a decade ago! What a cute post, love the photo’s. I love chocolate, it’s definitely a great way to break the ice! What a cute story. I need to pick up some of these Lindt bars. Lindt is my favorite chocolate. What a wonderful story! Congratulations on your 15th anniversary! Yummy this chocolate looks wonderful! Lindt is one of the very best! Ooh, I should not be reading this right now… I’m totally craving Lindt and I’m just starting a cleanse. But I’ll definitely enter the sweepstakes (too good to resist). Congrats on 15 years!! Lindt chocolate is SO good. I love their truffles. Such a terrific post!! I will be entering the sweeps too these are amazing! !